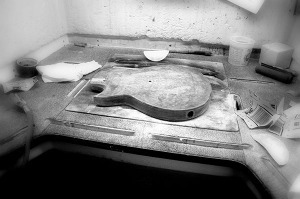 At Tobias Music, we have always prided ourselves in offering a highly rated guitar repair service. Pops has been working on guitar repairs for over 30 years. By golly, he’s really getting the hang of it!! He has worked on tens of thousands of guitars in his legendary career. Though we have had a great reputation for guitar repairs, we recently decided to up our game a little. We have partnered with the renowned Third Coast Guitar Repair Service and now offer their complete line of services in our shop. A highly regarded repair facility, Third Coast is one of the largest and most respected guitar and amp repair facilities in the nation. With their offices and repair shop located in Chicago, they have recently opened a satellite location in our shop. We are now offering Third Coast’s Gold Level service of guitar and amp repair right here in Downers Grove. Hours subject to change, please call if you have any questions. 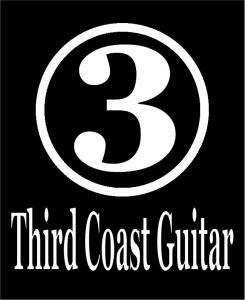 Third Coast Guitar Service, Inc. Formerly Bob’s Guitar Repair Service, 3rd Coast is a full service repair facility located in Chicago’s West Loop. 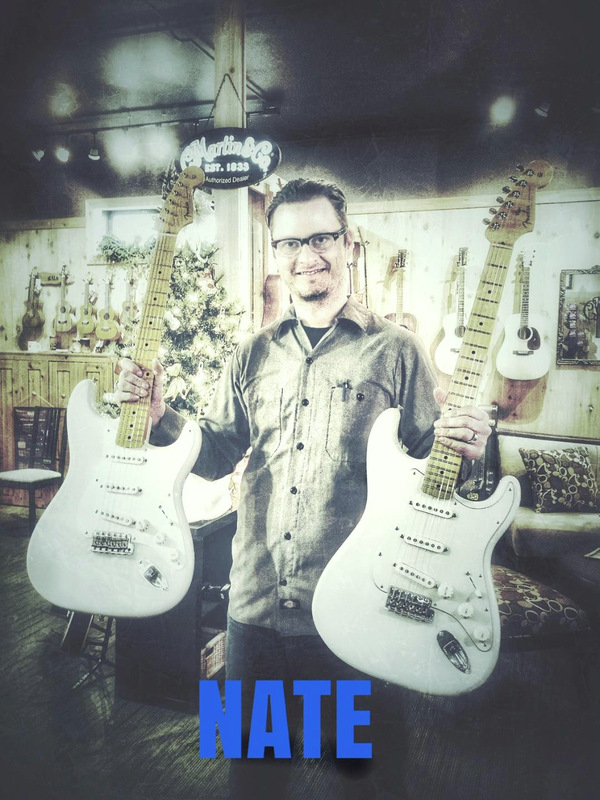 3CGS’s full time staff of 12 expert technicians has over 75 years of combined experience in all facets of guitar repair and customization. 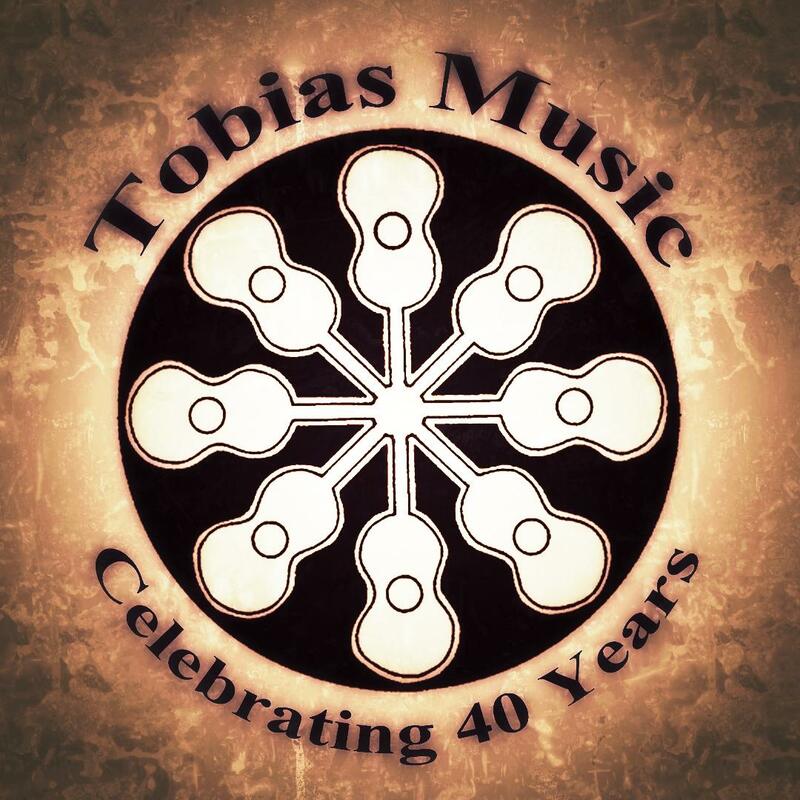 Tobias Music can now offer guitar and repair service that is considered second to none. From minor set-ups to full-blown restoration of a vintage instrument, we have it covered. With Third Coast Guitar Service on board, we can now offer factory authorized repairs for all the major manufacturers at Gold or “A” service level. If you have an issue with your guitar or amp, don’t freak. Pop’s has always said, “It ain’t brain surgery! 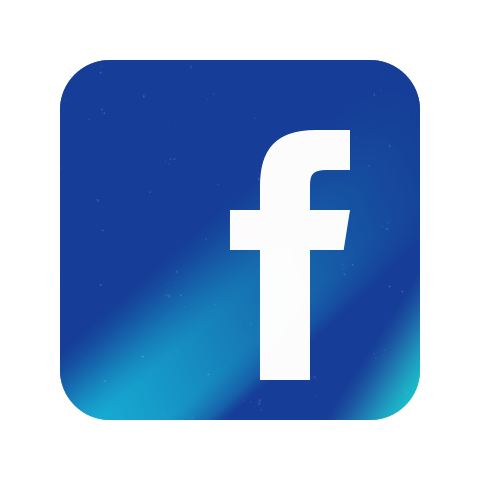 !” We truly have an All-Star Line-up waiting to help. Please call or “Contact Us” with any questions.